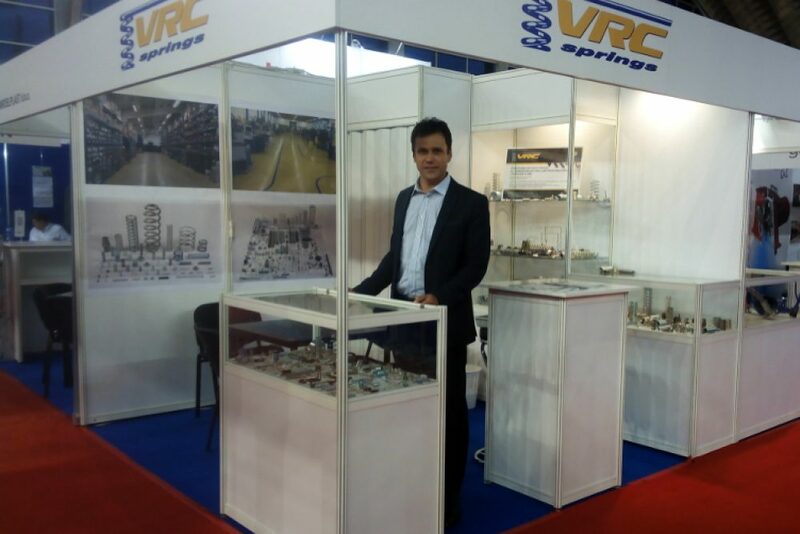 We participated in the Industrial Fair, which took place from the 4th to 7th April in Celje. Regarding our long tradition in the Slovenian market, this time we have focused our attention on meeting with existing customers and new projects. Visitors showed the most interest for more complex projects, where a lot of knowledge, ideas and adequate capacities are needed.